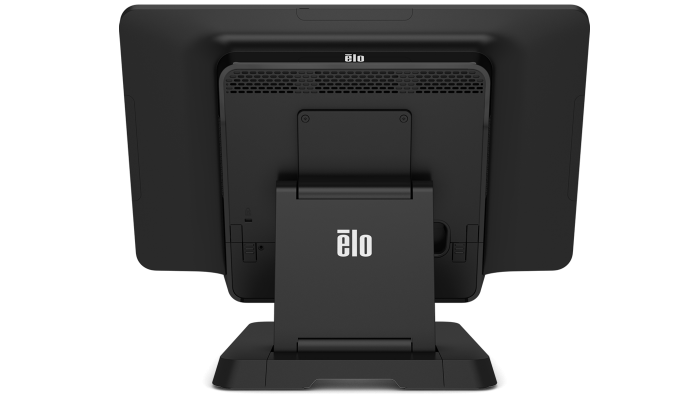 The Elo 20-inch X-Series is an innovative, all-in-one, widescreen touchscreen computer that offers a sleek form factor with flexibility, power and endless configuration possibilities. 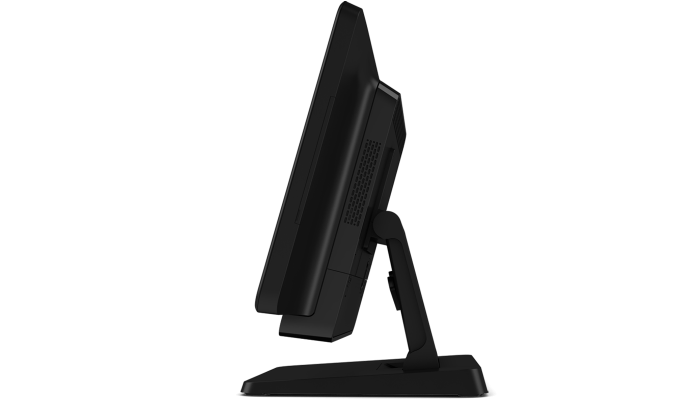 With a compact design, the X-Series is ideal for applications in any retail, self-service or hospitality environment that requires a small footprint POS terminal or kiosk. 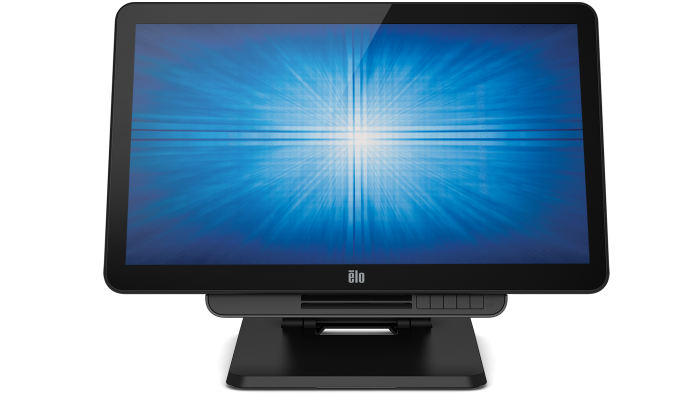 The highly versatile platform provides maximum configurability and offers you unprecedented freedom of choice in the design of your AiO system. 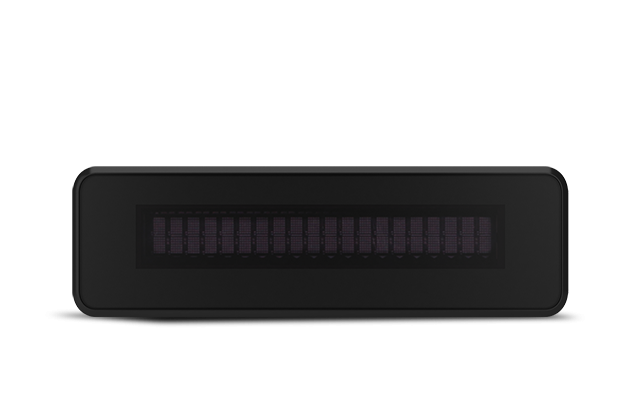 A wide range of processor, interface, storage, expansion, operating system and mounting options allow you to further tailor the X-Series to meet your needs. 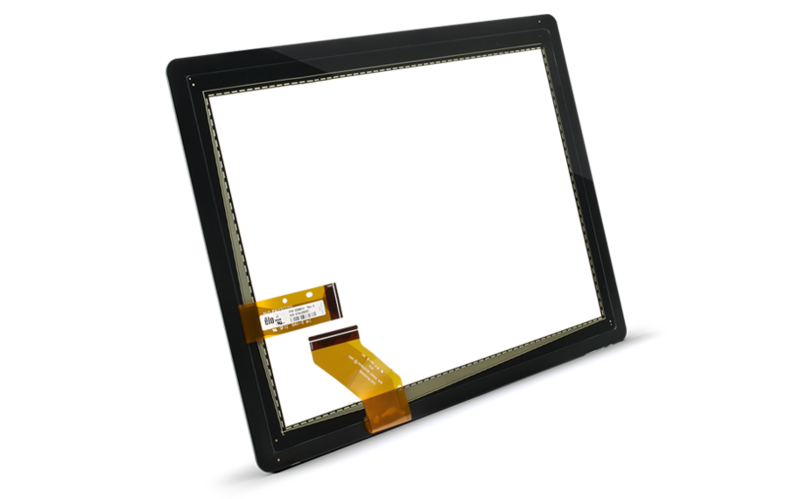 The seamless zero-bezel display measures 19.5 inches diagonally is available with 10-touch TouchPro™ projected capacitive (PCAP) technology offering an edge-to-edge glass design with fast and extremely sensitive responses right out of the box. With processor options that scale from the value-based Intel Celeron J1900 to the high-performance Intel Core i7, the Elo X-Series is one of the most powerful systems in its class. 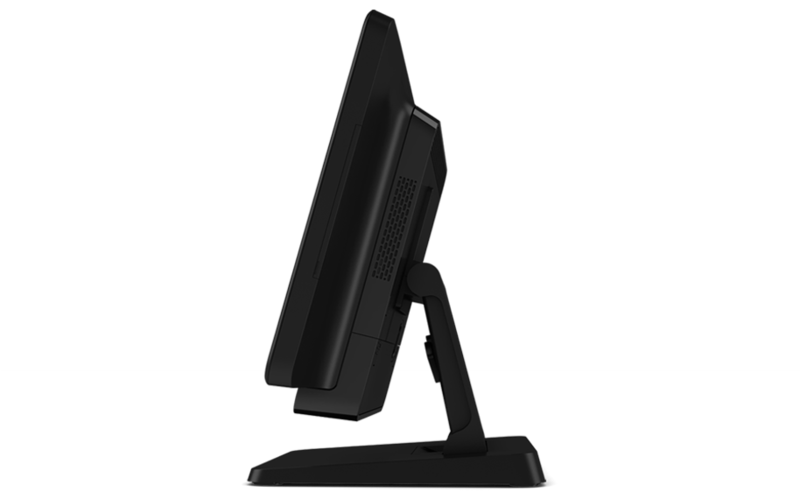 Every X-Series system is built with transactions in mind, and the wide assortment of peripheral options reflect just that. 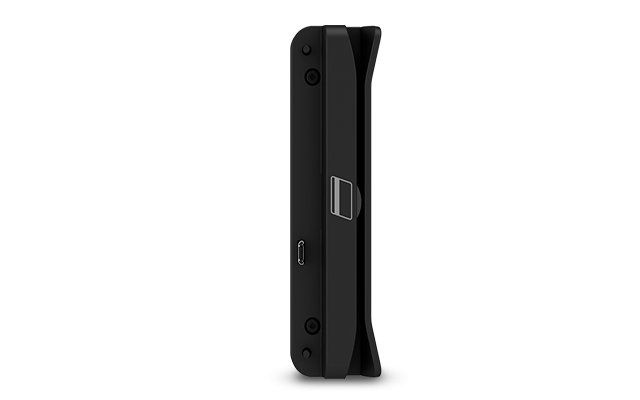 Whether for staff- or guest-facing applications, easily attach any combination of up to three peripherals, including an EMV reader, a near-field communication (NFC/RFID) reader, mag stripe reader (MSR), barcode reader or fingerprint scanner to the bezel of the X-Series via a universal snap-in connector. 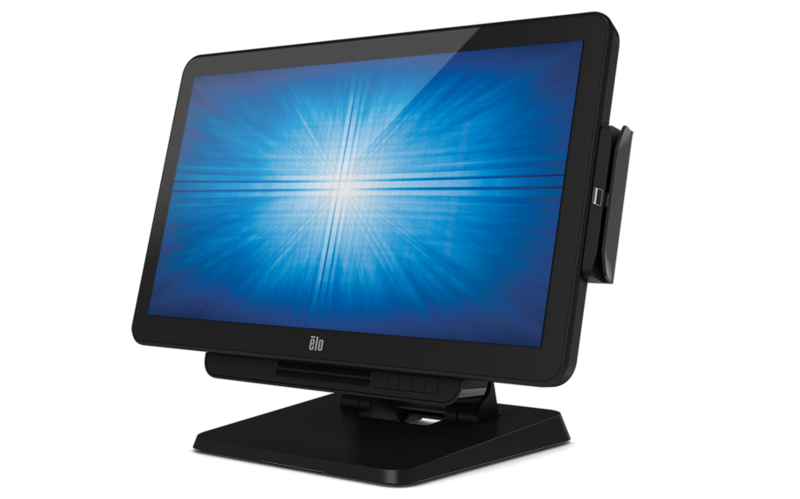 To enhance customer engagement at checkout, choose from a wide array of customer facing displays ranging from 2-line to 20-inch. 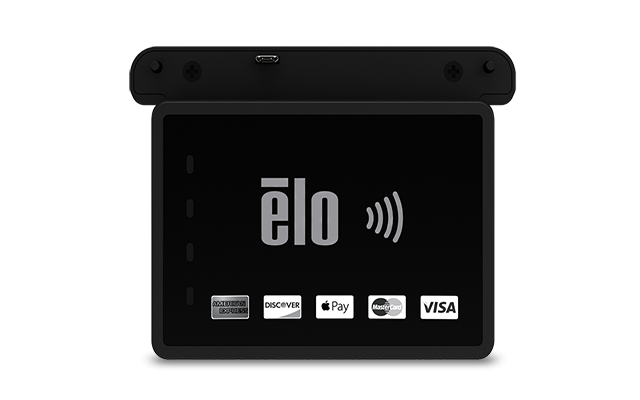 For self-service applications, transform the Elo X-Series from counter-top terminal to kiosk with the optional wall-mount kit. 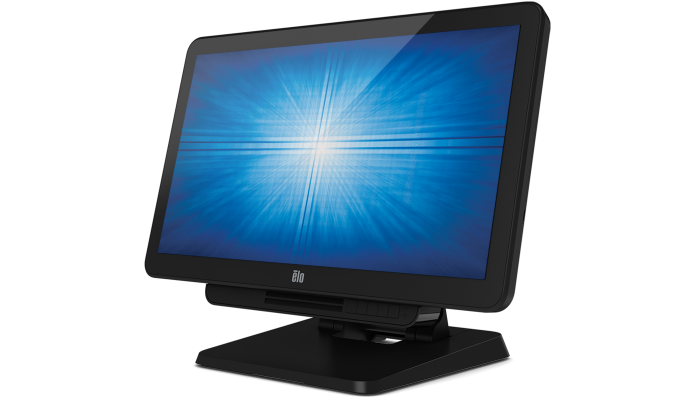 Rigorously tested and backed by a three-year warranty, the X-Series touchscreen computer delivers superior quality and reliability. 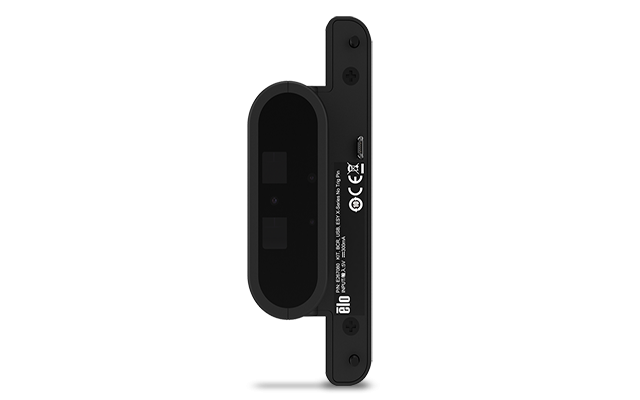 The splash-proof housing and rugged retail-hardened design easily withstand the adverse conditions associated with most commercial environments. 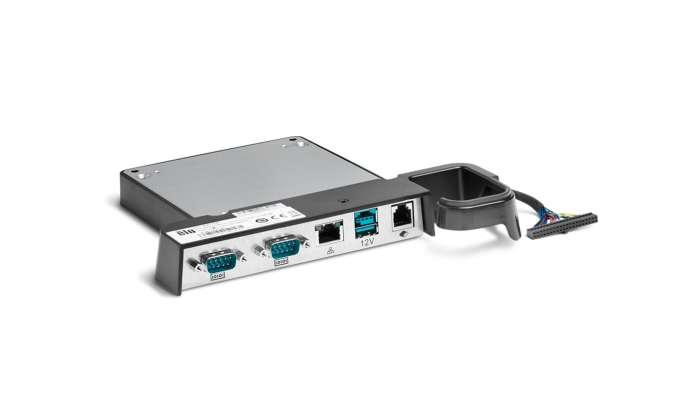 The unique, modular chassis provides easy access to storage and memory for quick, tool-less service. Don't see the configuration you are looking for? Please use the Configure-to-Order form found in the Resource section under Additional Support Resources to submit a request for the configuration you want. NOTE: GB equals one billion bytes when referring to storage capacity. Accessible capacity may be less. 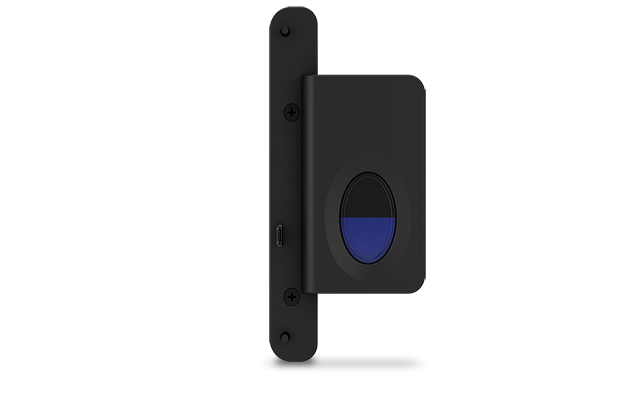 Security Lockouts: Power and Control buttons lock. 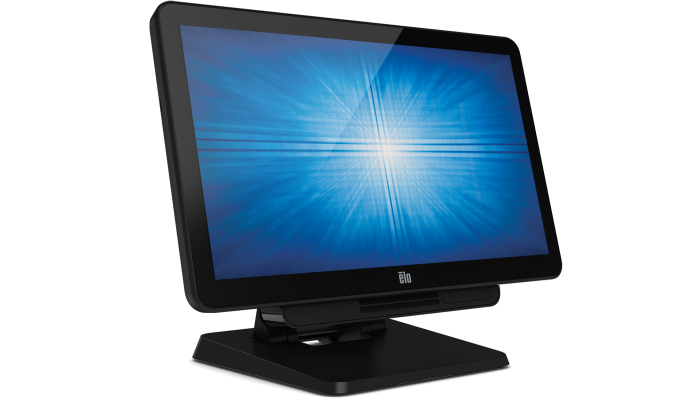 Select Windows 7 systems (excluding POS 7 systems) are preinstalled with Windows 7 and come with a license for Windows 8.1 or Windows 10 at no additional charge. 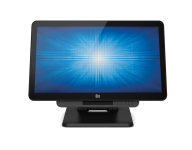 These systems include an upgrade to Windows 8.1 or Windows 10, depending on the license used, and subject to the licensing terms of the Windows software, you may temporarily use the loaded Windows version before upgrading.